Make sure you keep reading to the end, by the way, as the blog tour has a stunning giveaway running! 1. When you close your eyes and imagine your readers, who do you see? What a fantastic question! I probably picture myself and my friends as the readers. I shared the draft manuscript with a range of close friends, who were both male and female of various ages and from various professions. I guess that means I imagine a broad range of readers – both genders and various age groups from teens through to readers my age (yes, I am being coy about my age!) and beyond. 2. I really enjoyed Lillie's narration. Who's your own favourite narrator? That would have to be Clarice Bean (you can tell I write children’s books too!). 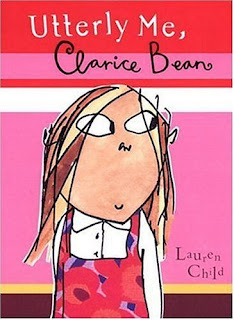 I love a main character who makes me laugh and I was hooked from the moment I started reading Utterly Me, Clarice Bean by Lauren Child. Exhibit A: I am the third oldest, and I think it would have been a good idea if I was the youngest, too. I am not quite sure why my mom and dad wanted to have more children after me. They don't need another one and it's a shame because he is spoiling it for everyone else. 3. I'm intentionally trying to be vague here, so apologies if this question is confusing! (To you or to readers...) When The World Was Flat... deals with some really heavy scientific topics. Do you have a background in science? And how much research did you have to do before writing it? I have no formal scientific qualifications (unless you count my stint as the unofficial weather girl for my local newspaper), but I am a bit of a geek when it comes to science – particularly quantum physics and fringe science. I am mesmerized by theories like string theory and entanglement, and writing a science fiction novel gave me a legitimate reason to spend hours researching these theories and others. I would say that only a pin-prick of what I researched ended up in the novel. There were a few scientific explanations that we cut out during editing to simplify the story, but I am looking forward to including them on a spoilers page on my website! 4. You describe When The World Was Flat... as ''taking inspiration from Albert Einstein's theories and the world-bending wonder of true love itself.'' If Einstein was alive today and asking you for book recommendations, I take it your own would be one - but what else do you think he'd enjoy? I would have to be able to form a coherent sentence in front of him first (I would be very star struck! 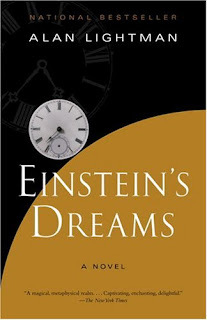 ), but, if I could, I would definitely recommend Alan Lightman's Einstein's Dreams (I recently found out it is also a musical, so I would suggest he went to see it as well). Einstein placed a high value upon imagination and I think he would have had an appreciation for this imagining of his dreams while he was developing his famous theories. In fact, Einstein even said that imagination was more important than knowledge! 5. You're taking part in what must be the longest blog tour I've ever seen! How do you find the time to write so many fab pieces, and is this delaying your next book? It definitely grew a bit bigger than intended, but I am so thankful for the support and so excited to be 'traveling the world' as part of my Around the World in 80 Days Blog Tour. I do constantly moan about not having enough time, but I am an eternal optimist. Thankfully my optimism has paid dividends, because I have not only been able to dream up and draft a bunch of blog posts, but I have also been busy finalising my current WIP. I am a to-do list person, so I give myself a quota of blog posts that I have to write each week and make sure I stay at least a couple of weeks ahead. I write at night and have cleared most of my weekends. It is all about time management – as I have learned from years of balancing a day job with writing. You also have to be a bit inventive, for example, I listen to audio books in the car and edit on my eReader on my lunch breaks. 6. 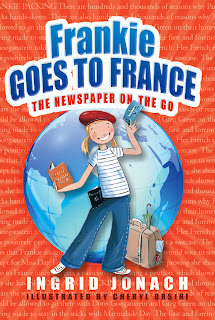 While this is your YA debut, you've written the Frankie books for younger children. What's the main difference in the way you approach writing to different age groups? I definitely draw more on my own experiences when writing YA. There are characters and scenes in When the World was Flat (and we were in love) that were inspired by my own teenage years. I also censor a lot less. I am very conscious of writing age-appropriate books and my books for children are very G-rated as a result. I tend to listen to music before I write to get in the mood. I generally like to write or edit without distraction (although there are days when I will just let the playlist continue). The Scientist by Coldplay was definitely the theme song for When the World was Flat (and we were in love). It sums up the storyline perfectly. I also listened to a lot of Lana del Rey, particularly Blue Jeans and Born to Die. Another song that I loved to listen to before writing was Bird Girl by Anthony and the Johnsons. It is not related to the book, but it would put me in a melancholy mood immediately. 8. If you could collaborate with any other author, who would it be and why? Living? Definitely Victor Kelleher. 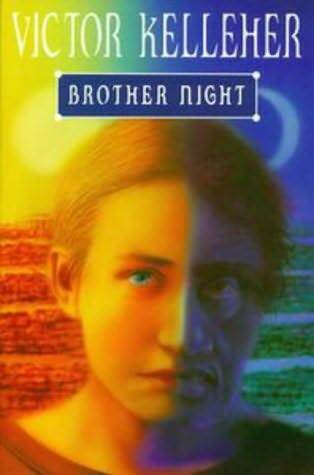 His books fuelled my love of reading as a kid and teen, and I still cry when I read his book Brother Night. I also really appreciate his ability to write across a range of genres and age groups, which would also mean we would not be limited in what we wrote together. Deceased? Definitely Jane Austen. I just adore the romantic tension in her novels, particularly Pride and Prejudice, which inspired When the World was Flat (and we were in love). Very random! But I love it! Caution – Is likely to pull out of your party, barbecue, catch up, movie night, dog walking club, etc. It is not personal. I am a total workaholic, and put my day job and writing first. They are my bread and butter, and the air that I breathe respectively. It often means socializing has to take a backseat. Thankfully, my family and friends and very understanding. At least they were the last time I checked, which was a while ago thanks to my blog tour! 10. What's next for Ingrid Jonach? I am hoping to finish my WIP (probably post blog tour!) and submit it to my publisher via my agent. It is a standalone, but is loosely connected to the theories in When the World was Flat (and we were in love). The genre is sci fi romance again, but with a touch of horror. Ingrid Jonach writes books for children and young adults, including the chapter books The Frank Frankie and Frankie goes to France published by Pan Macmillan, and When the World was Flat (and we were in love) published by Strange Chemistry. 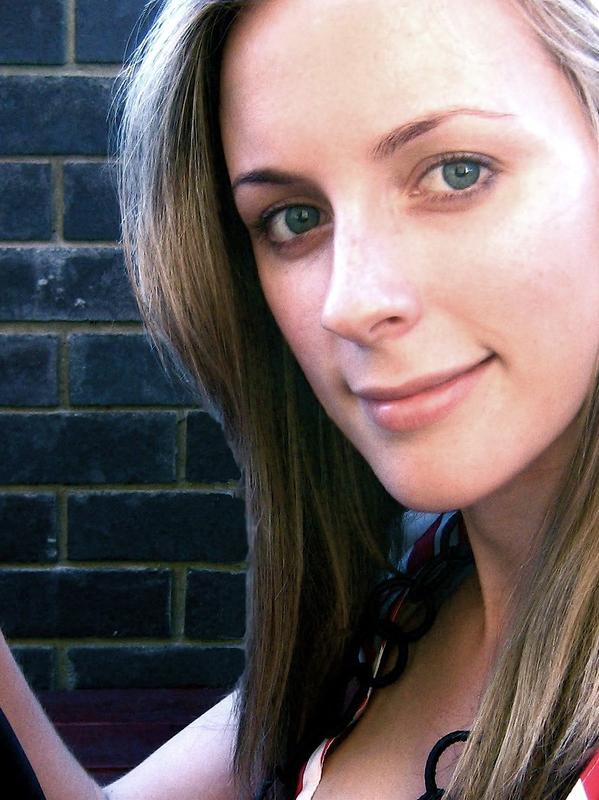 Since graduating from university with a Bachelor of Arts in Professional Writing (Hons) in 2005, Ingrid has worked as a journalist and in public relations, as well as for the Australian Government. Ingrid loves to promote reading and writing, and has been a guest speaker at a number of schools and literary festivals across Australia, where she lives with her husband Craig and their pug dog Mooshi. Despite her best efforts, neither Craig nor Mooshi read fiction. Release Date: 3 September 2013 in the US and Canada, and 5 September 2013 in the UK, as well as worldwide as ebook and audio. Enter below for your chance to win one of two awesome prize packages as part of the Around the World in 80 Days Blog Tour for When the World was Flat (and we were in love) by Ingrid Jonach. 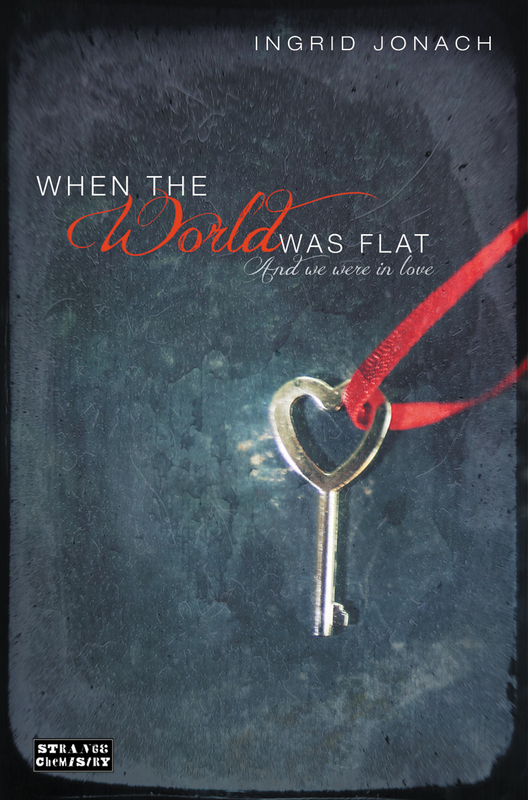 a When the World was Flat (and we were in love) bookmark.